Description: Have you ever wondered, who is this Jesus and why does Easter matter for our lives today? Today we look at His son-ship, that He conquered death and that He has all authority. For if He really is all these things, there is a reward for those who believe and follow Him. 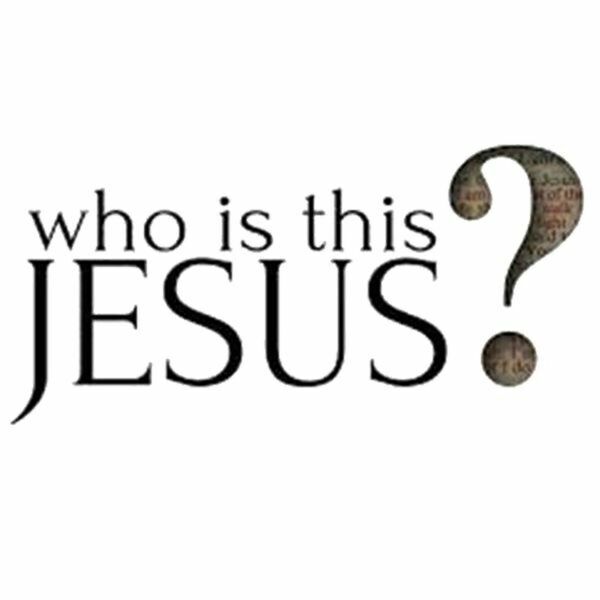 Have you ever wondered, who is this Jesus and why does Easter matter for our lives today? Today we look at His son-ship, that He conquered death and that He has all authority. For if He really is all these things, there is a reward for those who believe and follow Him.